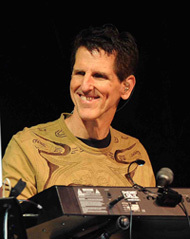 Tom Brooks is an Grammy winning music producer, arranger, engineer, and keyboardist. He is the founding producer of Integrity Music and the Hosanna Music series, selling over 30 million albums worldwide. Tom has produced over 150 successful albums for Sony Music and has been awarded 6 Platinum Albums, 12 Gold Albums, plus a GMA Dove Award. He is keyboardist for the progressive rock band 'The Alan Parsons Project' and Music Professor at Hope International University. His book, "The Language of Music" is published by Hal Leonard Publishing. Tom recently arranged, produced, and conducted the Orchestra at the 2017 Grammy Awards for new artist 'Chance the Rapper', who won 3 Grammy's on the night. The performance was broadcast live on CBS TV and re-broadcast around the world. He also received the Latin Grammy Award in 2016 as Producer for Marcos Vidal's "25 Años". Tom has worked with many of the best-loved artists in music including Ron Kenoly, Alan Parsons, Don Moen, Chance the Rapper, Paul Baloche, Sheila E, Marcos Vidal, SZA, Aline Barros, Abraham Laboriel, Israel Houghton, Paul Jackson Jr, James Ingram, Vinnie Colaiuta, Bob Fitts, Baby do Brasil, Kirk Whalum, Lucia Parker, Chester Thompson, Steve Lukather of Toto, Bill Champlin of Chicago, Richard Page of Mr. Mister, David Pack of Ambrosia, Jim Peterik of Survivor, Kelly Keagy of Night Ranger, and many more. Tom has performed concerts and produced events around the globe from Paris to Hong Kong, from Capetown to Edinburgh, from Rome to Rio, and everywhere in between. He recently performed for 750,000 people at "The Experience" in Lagos Nigeria featuring Grammy winners Kirk Franklin, Israel Houghton, Bebe & Cece Winans, producing a live CD and DVD of the concert. He has produced events at the Olympic Stadium in Seoul, on the National Mall in Washington D.C., on Table Mountain in CapeTown South Africa, Union Chapel in London, and at the DMZ, the border with North Korea. Tom is owner and Creative Director of Master Recording Studios, a world-class production studio in Southern California featuring the latest state-of-the-art digital and analog recording technology. 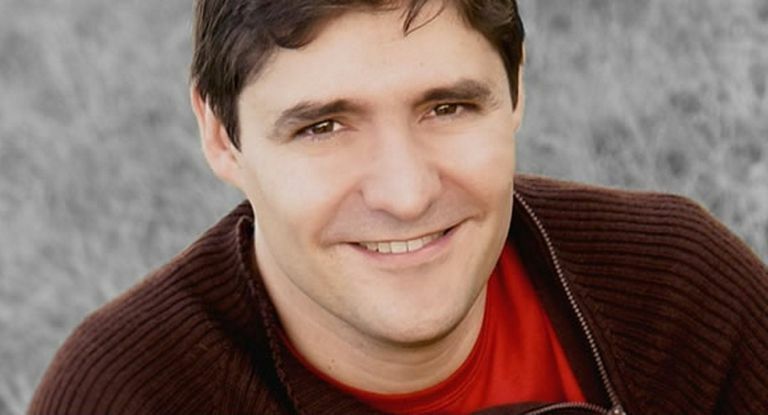 He holds a doctorate in music and teaches workshops and seminars around the globe. As a conductor Tom has worked with several national orchestras including the Buffalo Philharmonic, the Tampa Symphony, the Orchestre de la Suisse Romande in Geneva, the Medellin Philharmonic Orchestra in Colombia, and more. Tom has written and produced music for the nation's leading companies including McDonalds, Disney, Pizza Hut, Bank of America, Anheuser-Busch, Korean Air, Chik-Fil-A, Carnival Cruise Lines, the St. Louis Cardinals, and more. 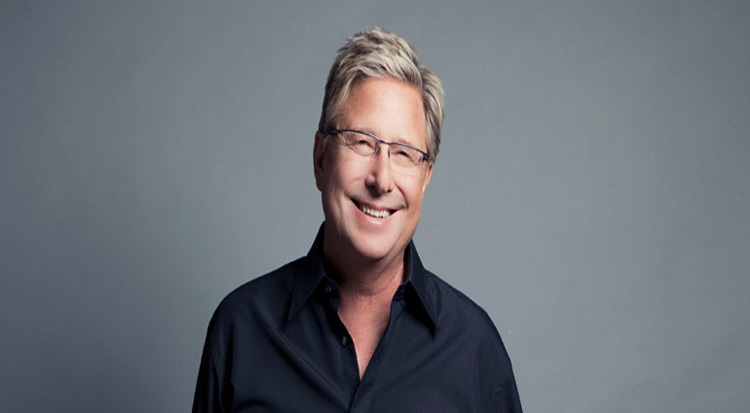 Tom has produced over 150 successful albums and concert videos for major record labels including Sony Music, Integrity Music, EMI, StarSong, Universal, Warner, BMG, and more. The RIAA has awarded Tom 12 certified Gold Records and 6 certified Platinum Records with total sales of over 30 million in 130 countries. He has produced soundtracks for television, film, and for the nation’s leading companies. 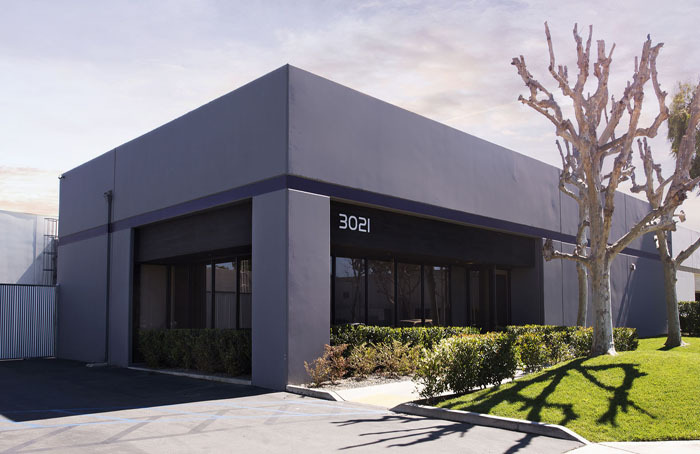 For the last decade, Tom Brooks has called Master Recording Studios home in Tustin, CA. 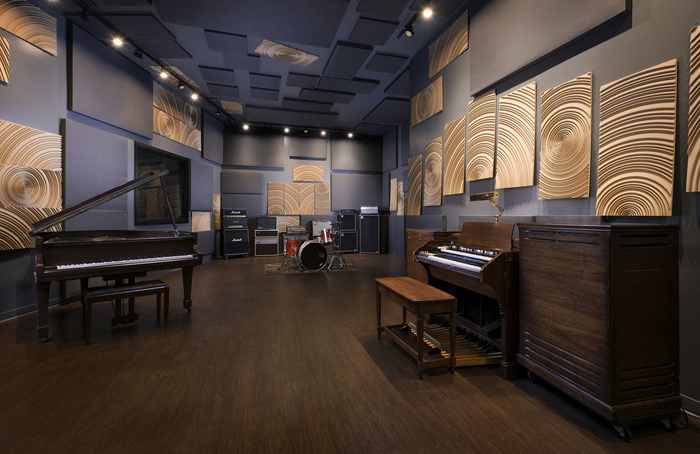 The studio has seen famous artists such as Chance the Rapper, Jane Lynch, Jason Mraz, Alan Parsons, Colton Dixon, and much more. 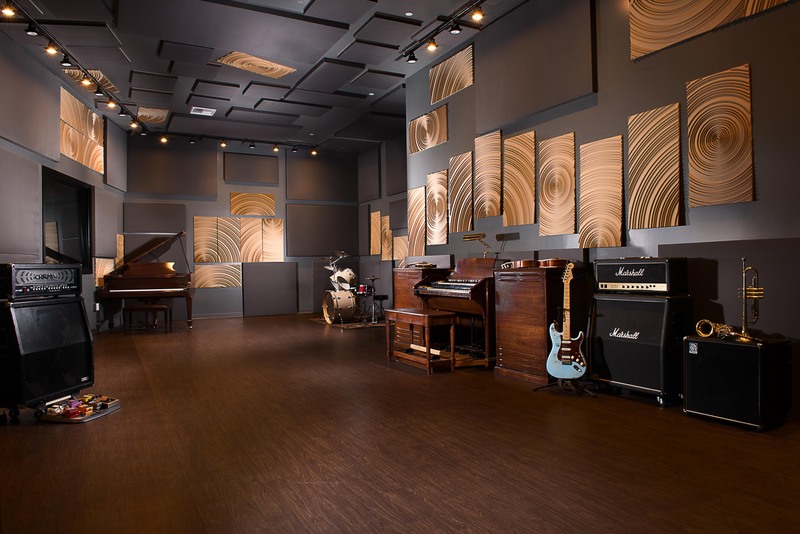 Interested in having Tom Brooks and Master Recording Studios be apart of your next project? We would love to help. 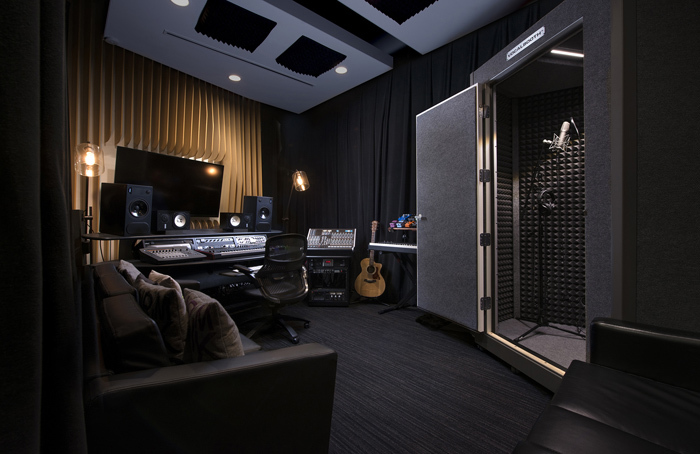 From recording, producing, engineering, mastering, mixing, and playing, Tom and Master Recording Studios have all the ingredients needed to make your next project a success. If you can’t come to Southern California, you can take advantage of Master Recording Studios' Online Mixing and have your project mixed and mastered by Tom Brooks through 32 Channels of Neve, one of the finest analog mixing systems in the world. Simply upload your audio files online and discuss the details of your project with our Engineers. 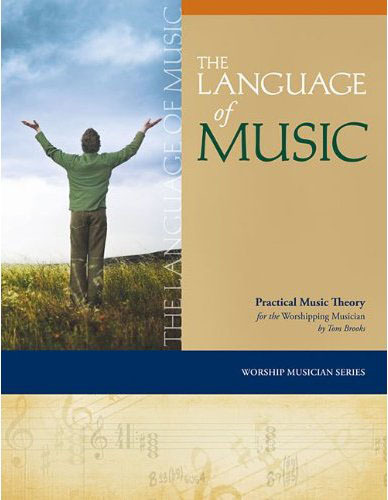 "The LANGUAGE of MUSIC" is a practical theory training book for contemporary musicians. Simply put, it is ‘Everything a Modern Musician needs to know about Music Theory’ spelled out in 21st century language; the terms used on stage and in the studio every day. Author Tom Brooks says it best: "The book is basically four years of college theory classes, dis- tilled down into exactly the elements you need to know - and nothing that you don’t." Published by Hal Leonard Music Publishing, "The LANGUAGE of MUSIC" is a valuable, practical resource; proven effective in seminars and workshops around the globe. It is the theory book that you always wanted - easy-to-read and simple to understand. Starting from the Basic Building Blocks of music, the book covers everything from pitch / rhythm / the staff / time signatures to scales, chord building, harmonic progressions, chord symbols and charts, transposition, modulation, chord substitution, the modes, and beyond. In addition there are valuable lessons on how to practice more effectively, leading rehearsals, and practical live performance tips. "The LANGUAGE of MUSIC" Seminars and Workshops have been taught around the globe by author Tom Brooks. You can download Tom’s "LANGUAGE of MUSIC" Workshop presentation below. 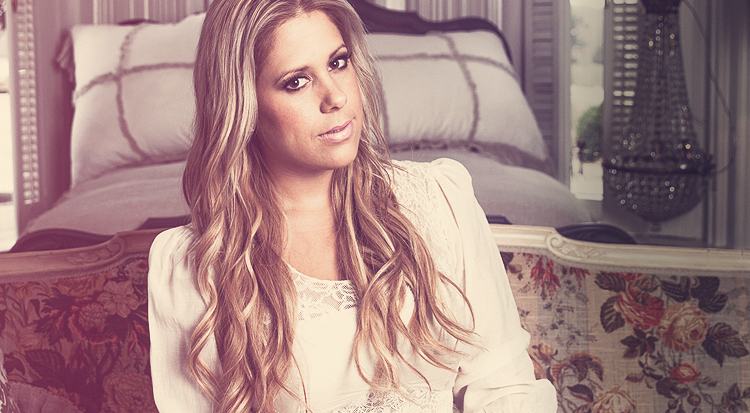 Want to bring The Language of Music to your school, church, or community? Contact us today to schedule your very own workshop. Just let us know where and when your event will be taking place below. 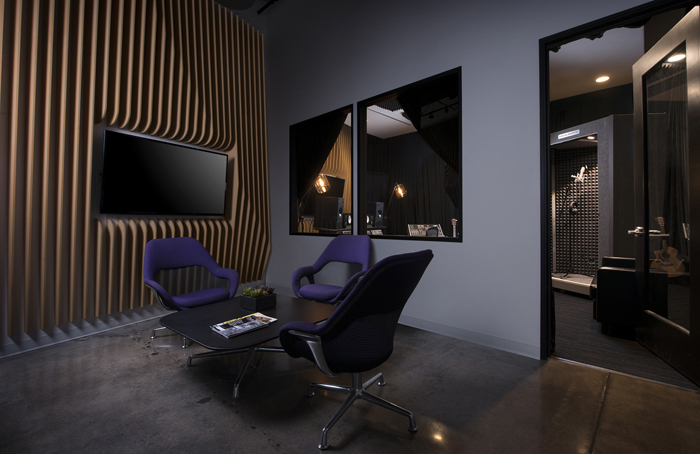 "Great Music is still created in Great Studios"
Tom has designed a world-class production studio in Southern California featuring the latest state-of-the-art digital and analog recording technology in an awe-inspiring creative environment. 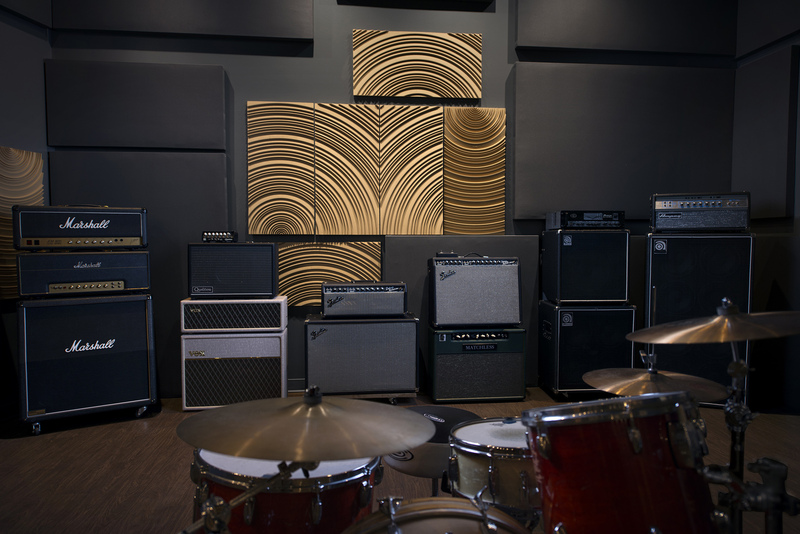 Everything you need to bring your musical dream to life is here - classic microphones, cutting edge plug-ins and vintage outboard gear, brilliant instruments in stunning acoustic spaces. 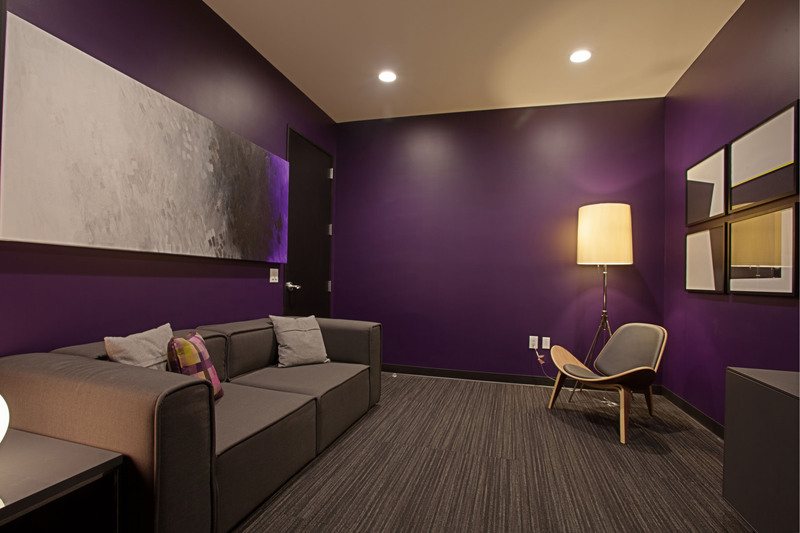 *The spacious Studio 'A' at 1,000+ sq. 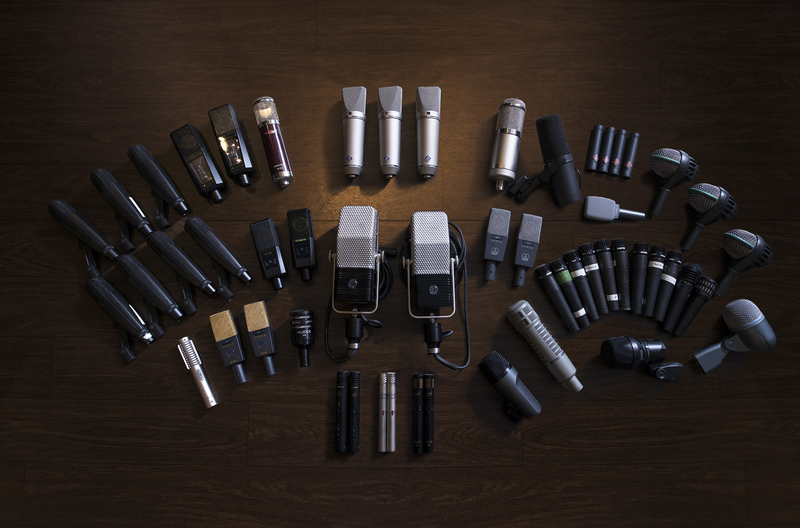 ft. means your entire band can record together and capture the energy of a live performance. 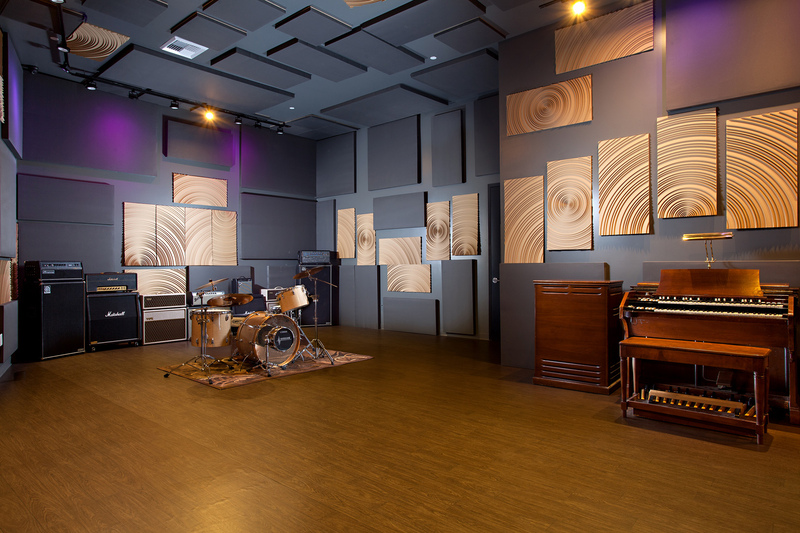 *Multiple ISO rooms with great sight lines means your group can vibe together and still capture clean isolated tracks. 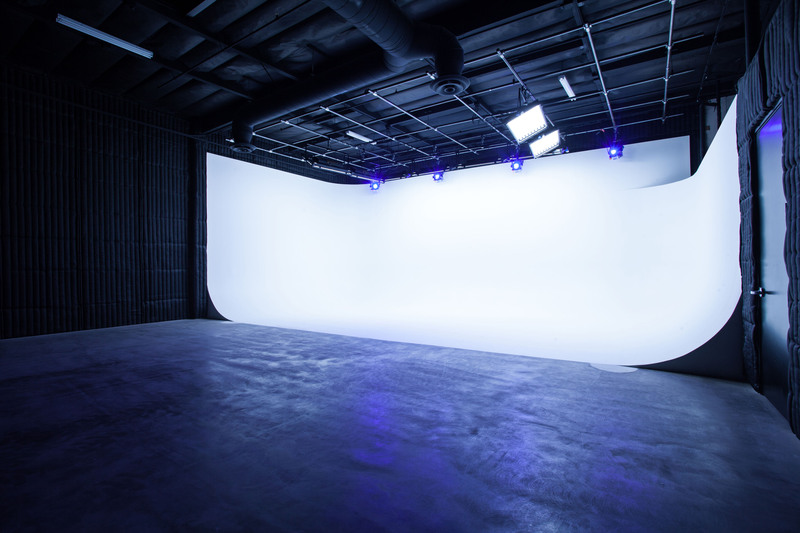 *And when you're finished the 3,000 square foot Sound Stage is the perfect place to film your music video. Brilliant acoustics, outstanding monitors, pristine signal path, and every keyboard known to man - all the elements are here and ready to bring your vision into reality. In addition to the classic 56 channel SSL 4064G+ console, you can select the perfect signal path for each instrument and voice - Choose from Neve, API, Wunder, Helios, Hardy, Mastering Lab, and more. You literally have every signal chain, personality, and color to choose from. Our Yamaha grand piano is a gorgeous sounding instrument with complete Disklavier MIDI in / MIDI out capability. Every EAST-WEST library ever created is at your fingertips. 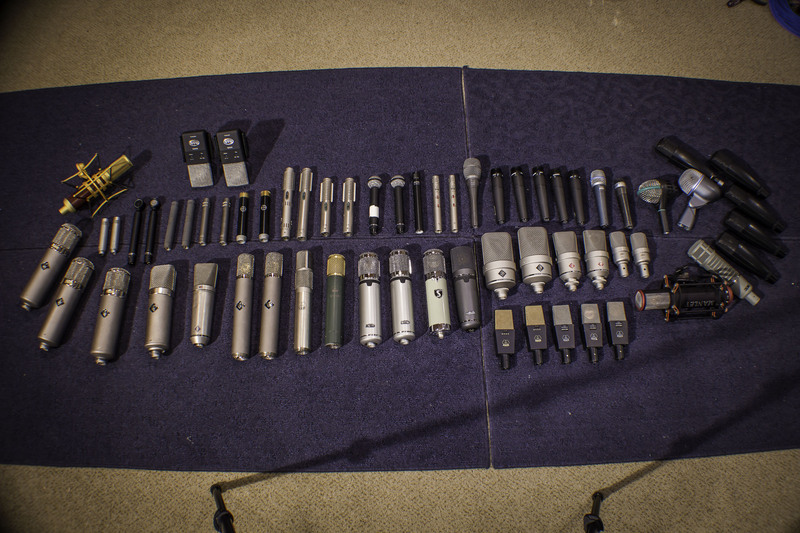 Your music deserves the best and we have the best music making tools here waiting for you.